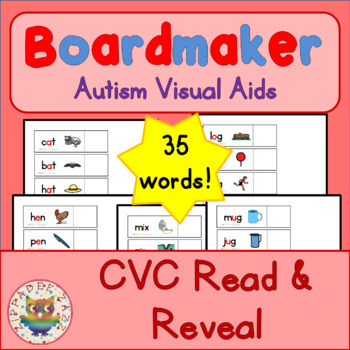 Autism Visual Aids Schedules, also known as Picture Communication Symbols. This system has several phases spanning from pointing at symbols on a communication board, exchanging large cards with symbols or real photo's for the item, and using smaller hook and loop fastener routines and schedules. Our range of Boardmaker and real stock photo visual aids have been tried and tested, and we've received excellent feedback regarding successful response rates and communication breakthroughs.